Happy Saturday morning to you all! And what *hopefully* good weather we are having! Today is the day of my #HullBloggerMeet and I am super excited - which is blogger code for scared and stressed out of my mind! Right now I'll be running round getting ready, transporting the goody bags to the venue and putting on those last finishing touches. 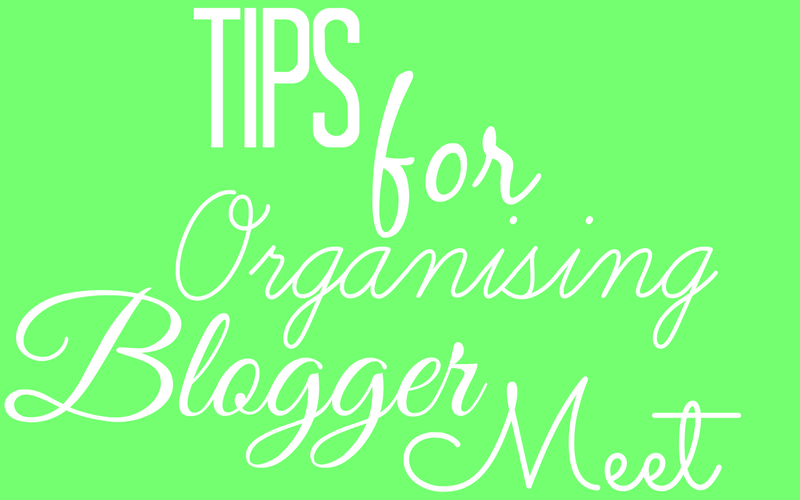 So today, I thought I'd share with you my top tips for organising your very own meet. As we really do need some more of them - especially up North! 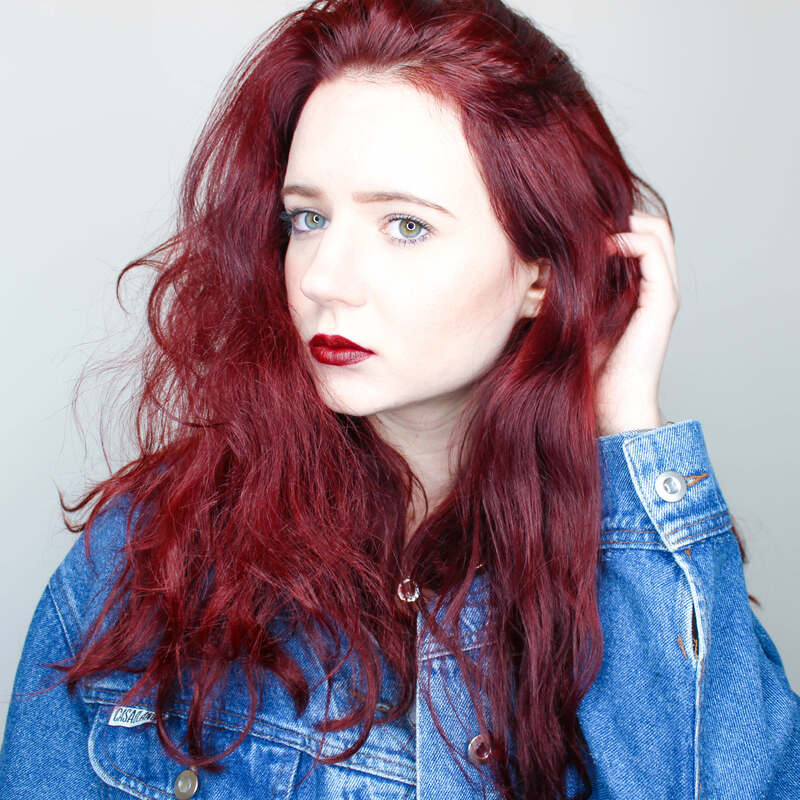 Be sure to check out the #HullBloggerMeet hashtag for updates throughout the day! Twitter is a key part of the blogger network, so why not use and abuse it for your own purpose? Tweet asking if anyone would be interested in a meet. Tweet getting people's opinions on style - cocktails or coffee - that sort of thing. Tweet once you've got a venue sorted. Tweet looking for guests. Tweet when those very same guests drop out a matter of weeks later (we all do it!). Tweet asking brands to get involved. Tweet under an event hashtag so people can get to know each other. Tweet photos of the parcels. Just tweet. Don't go organising anything until you've got a venue sorted, else you could end up with some very any brands and bloggers alike. E-mail a couple of venues you like, see if they're a good fit, see if they're nice, see what they're asking of you. Some will let you in for free, others will ask for a little something in return like some attention on social media attention or a small fee - it's really up to them. Just please don't turn up on the day expecting them to accommodate you. You'll most likely be having your meet up under the beautiful British weather. Anyone who has organised a meet will know what I'm taking about. A good PR agency can save you hours of research and e-mailing each individual brand, so why not e-mail a few whilst you're at it? It's their job to attract the brand's attention and they'll have plenty of contacts, plus you'll be doing them a favour in return! You've got the guest list. You've got the venue - but what you don't have is the attention of your bloggers - drop them an e-mail, get them excites, show them teasers of the goody bags. You want them to be bursting with excitement by the time the meet comes around. Not questioning why they put that calendar appointment there in the first place!